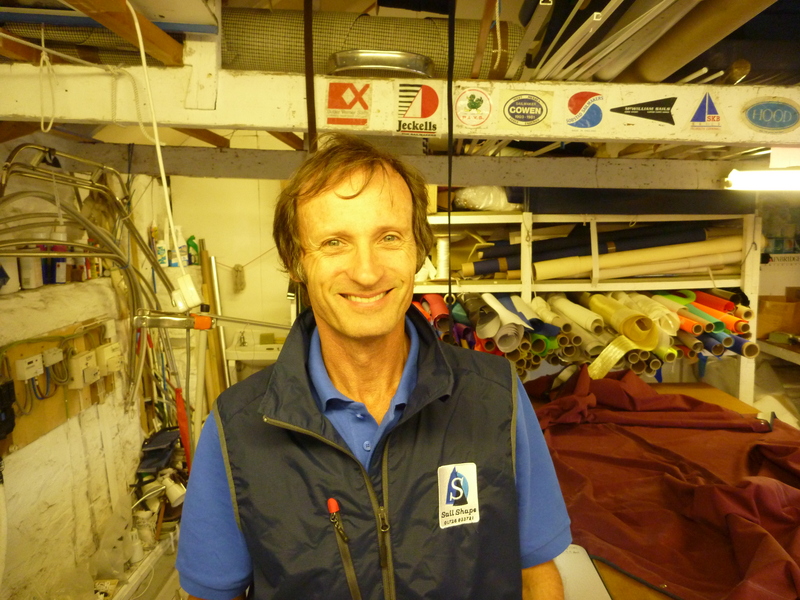 Andy Mitchell founded Mitchell Sails in 1983. Producing some of the best sails and covers in the south west, he continued to push the local one design fleets and cruisers. After selling Mitchell Sails to Alan Harris, he now just makes covers and sails. Andy now competitively sails cruisers and dinghies in Fowey.